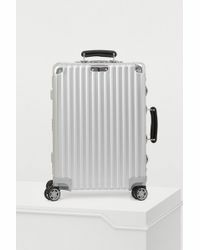 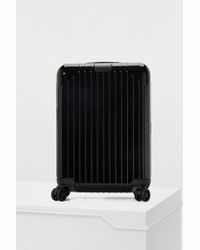 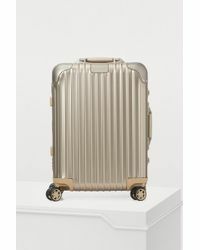 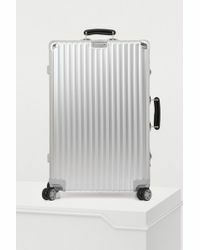 Pegged as the original luggage brand to sport iconic grooves, women's RIMOWA luggage is steeped in history and character. 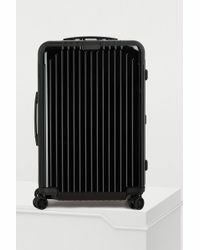 Born of the days when commercial air travel had only just begun to soar into popular culture, RIMOWA laid the cornerstone of travel accessories. 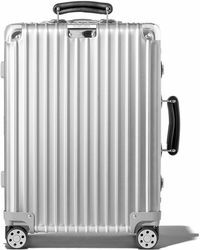 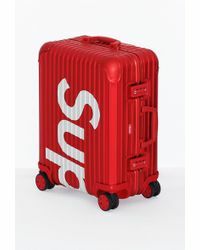 With innovative design and the signature lines, wherever you go your RIMOWA luggage will be instantly recognized as a premium, heritage brand. 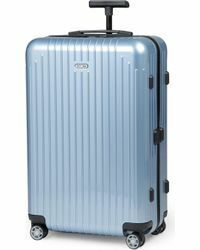 Unique and distinctive, choose bright and fun colors or sophisticated darker hues.